Capcom will give survival horror fans a brief taste of the Resident Evil 2 remake later this week with a limited-time demo — very limited, in fact, at just 30 minutes. Resident Evil 2’s “1-Shot Demo” will be available for PlayStation 4, Windows PC, and Xbox One from Jan. 11-31. Players will have just a half hour to complete the demo. If they do finish their specific mission objective, they can continue to replay the demo until the 30-minute mark is reached. The demo will also include a new cinematic trailer that’s exclusive to the trial version of Resident Evil 2. While the demo itself is time-limited, the trailer included as part of that experience can be rewatched multiple times without limitations. 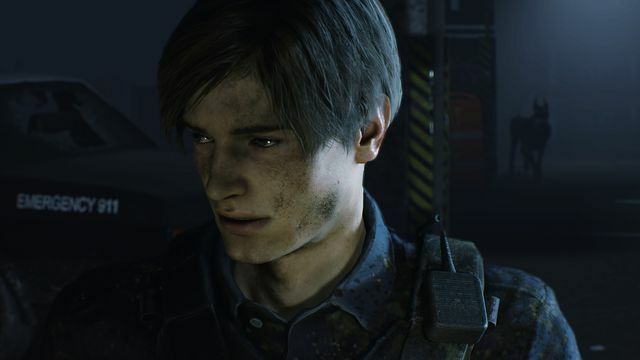 Resident Evil 2’s “1-Shot Demo” will feature Leon Kennedy as a playable character. The full game will also include Claire Redfield, Ada Wong, and other playable characters featured in the original game. Resident Evil 2 is coming to PS4, Windows PC, and Xbox One on Jan. 25.